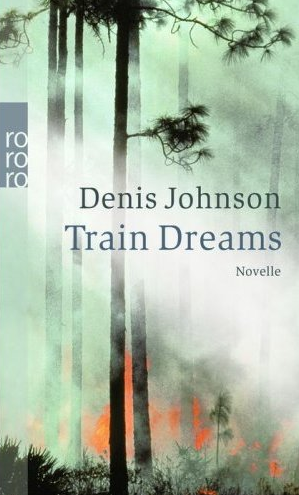 Denis Johnson’s novella, Train Dreams, is one of those elegantly understated, deceptively simple works of fiction that sneaks up on you while you thought nothing much was happening on the page. The author’s protagonist is Robert Granier, an ordinary day laborer and woodsman/quasi hermit living in the forests of the Pacific Northwest at the beginning of the 20th Century. Shattered by the loss of his family, Granier struggles to make sense of a rapidly changing world and in the process, becomes a small American tragedy unto himself. Johnson’s novella—it’s only a little over a 120 pages—is steeped in the mysteries and magic of nature. For my money, the final two sentences are worth the purchase price all by themselves. Reading Train Dreams drove home (for me) the travesty of the Pulitzer Board’s decision to forgo an award for fiction in 2012. 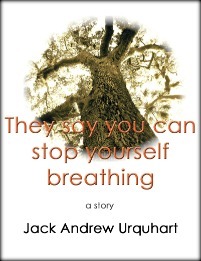 If Johnson’s novella–one of this year’s fiction finalists–isn’t award-worthy, then I’d like to know whose is.